HP 72 ink cartridge delivers reliable, trouble-free printing so you can present your professional best while keeping your productivity high. Innovative HP Vivera Ink delivers a unique combination of quality and resilience. You get consistently crisp, clear, accurate lines in fast-drying, smudge-resistant prints. Ink cartridge is designed for use with HP Designjet T610, T620, T770, T790, T1100, T1120, T1200, T1300 and T2300 Series. 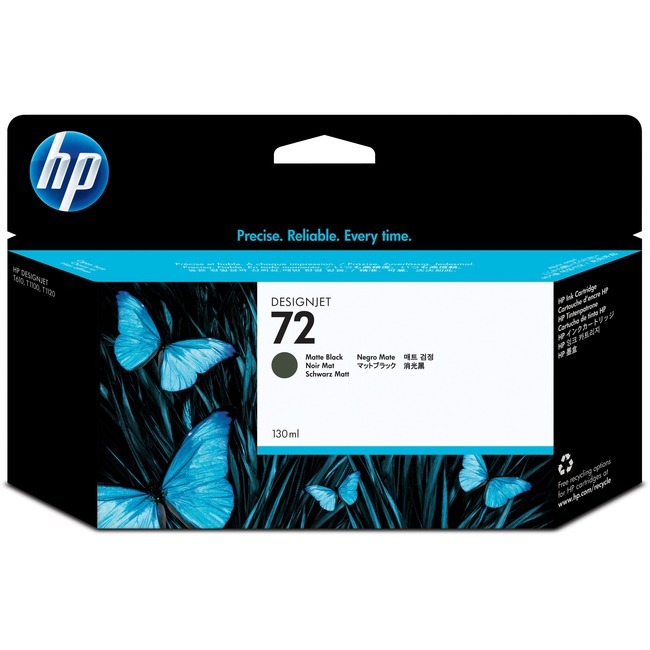 Intelligence built into Original HP ink cartridges continuously optimizes quality and reliability.